Pencil, some stumping, on light gray paper. Gift of Mr. Charles Ryskamp in memory of Lynn Fontanne. 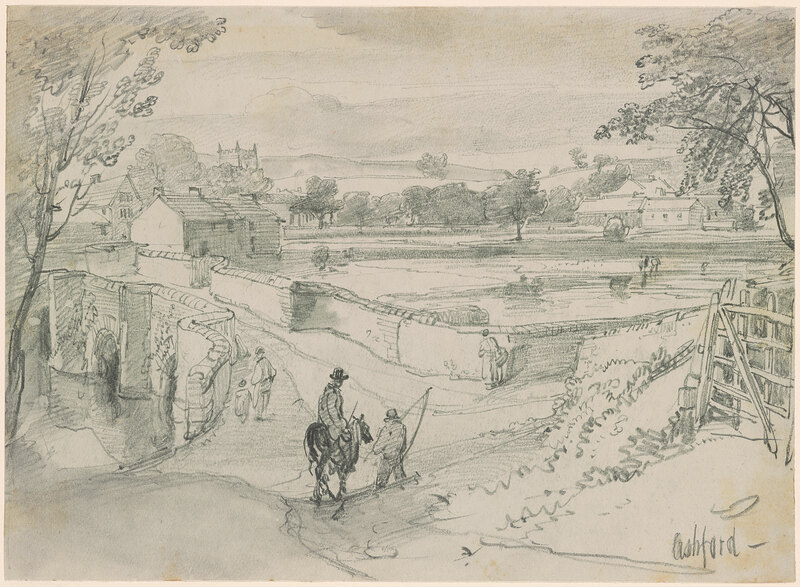 Probably the artist's sale, London, Christie's, 4 February 1876, part of lot 155, "Views of England & Wales" (to Johnson for £2.10); Sabin Galleries, Ltd., London (part of volume entitled "Choice sketches Chiefly in England and Wales"); Charles Ryskamp, Princeton.